Santa Maria boasts the best variety of bars and restaurants across the archipelago, and all are conveniently within walking distance of all our hotels. 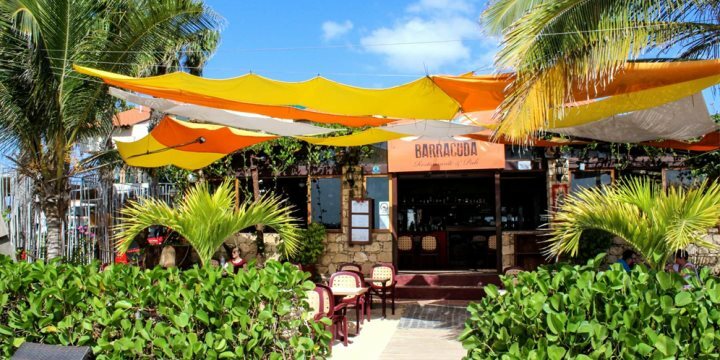 There are also some wonderful beachfront restaurants such as Barracuda, where you can completely relax and listen to the waves lap at the shore. 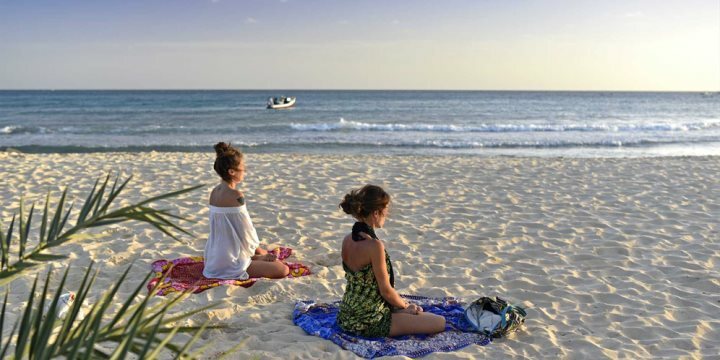 Top up your tan, take a dip in the water, do a spot of snorkelling or watch the waves with a refreshing caipirinha, there’s lots of relaxing to be done on this long stretch of sand. There’s also no need to worry about finding a nice spot to lay your beach towel (as with some European beach destinations), as there’s more than enough space for everyone. 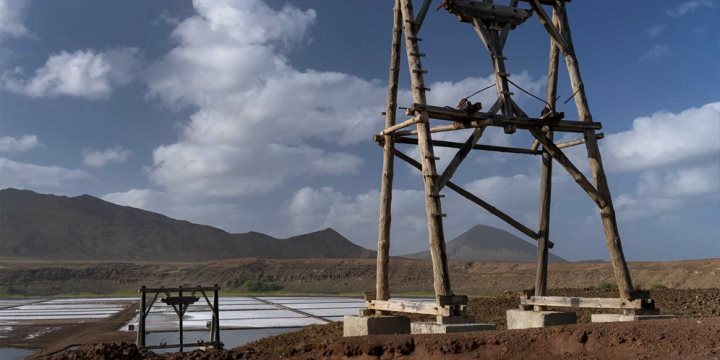 From the 1700s through until 1985, the town of Pedra de Lume on Sal’s north-west coast was an established salt producer. Although no longer in operation, you can visit the salt flats, see the large conveyor system used to transport the salt and then take a dip in the salt water, where you’ll float as if in the Dead Sea. Sal’s large expanse of dry, desert landscape is home to some particularly rewarding features. The north-west coast is home to the Blue Eye, a natural pool formed by lava rocks, which, at certain times of the day glows a beautiful bright turquoise. You can swim in the pool or simply admire its natural beauty. Heading inland, you can also witness the impressive mirage at Terra Boa, where you can watch the illusion of an ocean appear and disappear before your eyes. The recently built Casino Royal is located just a little inland from the beach and next to the Hilton Cabo Verde Sal Resort. Birdwatchers will be pleasantly surprised as to what they can witness on Sal. Frigatebirds can be spotted on occasion, plus other species such as the Grey heron, sandlerling, Little stint and greenshank.